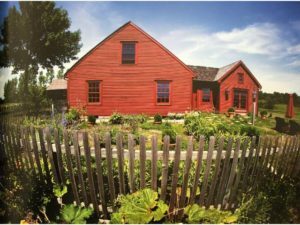 The 18th Century American Colonial Home, known as Estate of Thornhill, was designed by Architect Russell Swinton Oatman and based on a reproduction of an original Cape Cod home built in 1790. 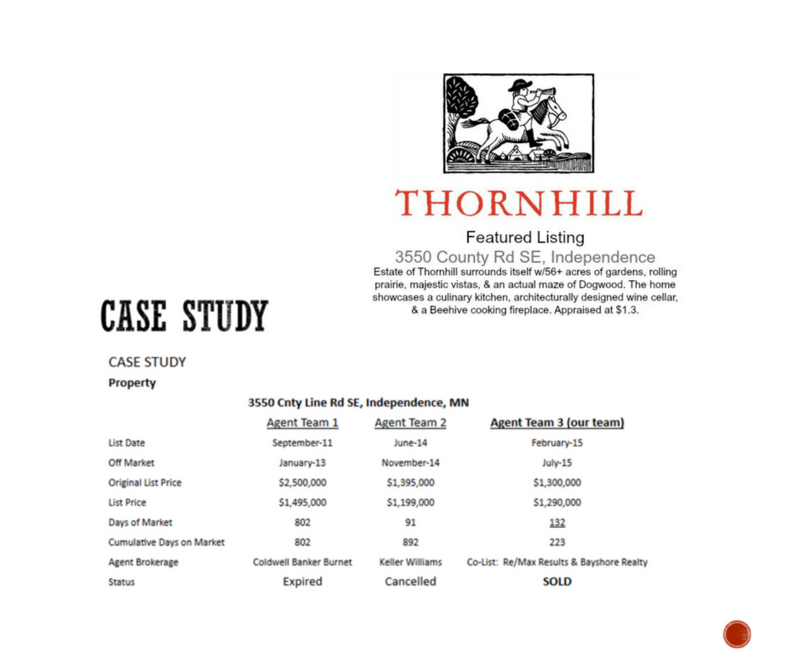 The seller of Thornhill, coined “The experience of place”, hired Realtors Erik Brown and Julie Lintvedt to co-list and sell this property, utilizing the third party marketing services of 3BOSSES to support. 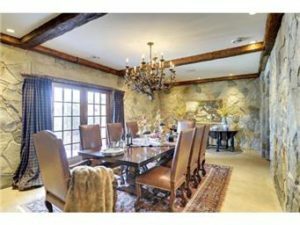 Our collective team worked collectively to assess the data, utilize the history and detail provided by the seller and put together a story and marketing package that highlighted the sophistication and elegance of the property and land. 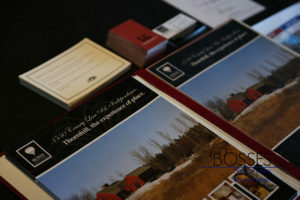 Branded and exclusive broker open to Agents that work in the area – Agents loved receiving their personalized invitations delivered to their offices by our team! 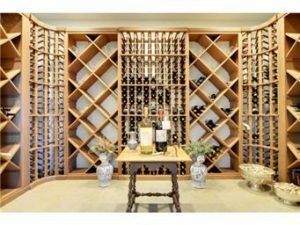 For those of you in real estate and looking for a great marketing partner for your listings, check out the property history 3550 COUNTY LINE ROAD SOUTH EAST INDEPENDENCE, MN 55359! In this case, marketing and branding were key and helped get the property SOLD!